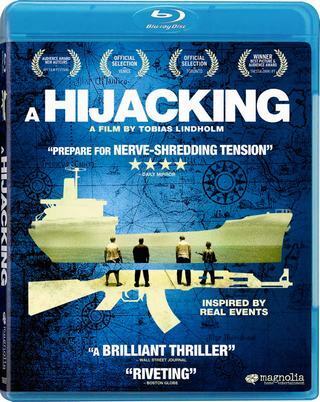 Danish thriller in which the crew of a cargo ship is held hostage by Somali pirates. After hijacking the ship, the pirates demand a ransom be paid by the firm who owns the freighter. The head of the company enters into negotiations with them while seeking advice about how best to handle the situation, but when the ransom isn't met things becomes increasingly dangerous for those on board the vessel. Company commander Claus M. Pedersen (Pilou Asbæk) and his men are stationed in an Afghan province. 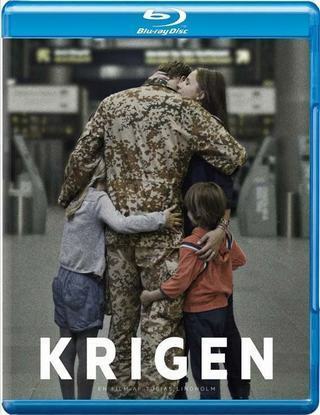 Meanwhile back in Denmark Claus' wife Maria (Tuva Novotny) is trying to hold everyday life together with a husband at war and three children missing their father. 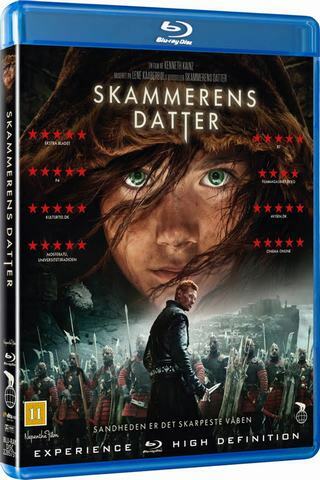 During a routine mission, the soldiers are caught in heavy crossfire and in order to save his men, Claus makes a decision that has grave consequences for him – and his family back home. Gabriel and Elias, two very different brothers. Gabriel is a worn down university professor and Elias is a man whose only concern is women and trivial knowledge. During a lecture Garbiel receives a phone call. Their father is dead. Things take a turn when the brothers learn through a videotape recorded by their now late father, that he in fact wasn't their biological father. 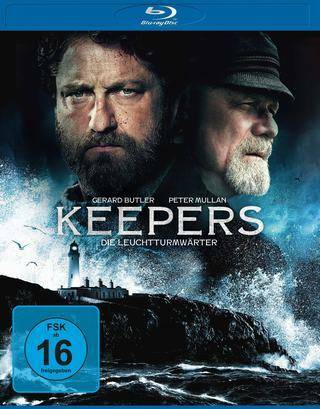 Gabriel and Elias discover that their biological father lives on the island Ork. They set out to the island and here they meet their real family. The brothers' first meeting with the family doesn't go as expected. Gabriel and Elias is stranded in the marshland of Ork. Here they meet the mayor of Ork and his daughter Ellen, a neurotic woman who hates her life, herself, her father and the island. Surrounded by abnormal people Gabriel and Elias discover the truth about themselves and their relatives. 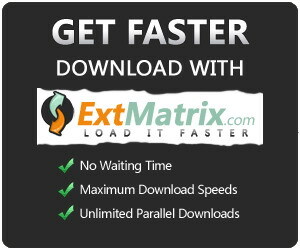 A truth that while paralyzing them also sets them free.